Greenwald, who is in New Zealand to attend Kim Dotcom’s much anticipated “Moment of Truth” event Monday, said the Government Communications Security Bureau (GCSB) had been snooping on New Zealanders as part of the so-called Five Eyes pact between the US, the UK, Canada, Australia and New Zealand. In June 2013, Glenn Greenwald and Laura Poitras were given thousands of classified NSA documents from former intelligence contractor Edward Snowden. Greenwald said he has spent several months pouring over the files in an effort to determine whether GCSB broke the law and spied on citizens. 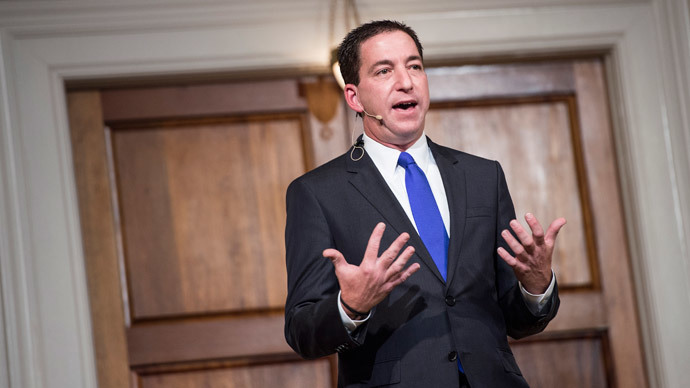 Greenwald told the Nation television program: "The government does engage in extraordinary amounts of analysis of metadata – meaning who’s talking to who, for how long, where they are when they speak – on a massive indiscriminate scale, not just internationally but of New Zealanders as well." According to Greenwald, New Zealand spends a disproportional part of its budget on electronic surveillance. "Every single thing that the NSA does... involves NZ directly," he said. Prime Minister Key, who said last year that he would resign if the GCSB was proven to have carried out domestic mass surveillance, passionately denied there had been large-scale spying on New Zealanders. "There is no mass surveillance of New Zealanders by GCSB and there never has been mass surveillance of New Zealanders by GCSB," he told reporters on Saturday. "One of the problems is when you hack into people's information and you steal it sometimes you get part of the information but not all of the information." The prime minister said he would respond to Greenwald's allegations on Monday "in the fullness of time." “But mark my words, I'm right and he's wrong and I'll prove I'm right." Key said, then attempting to belittle Greenwald by calling him “Dotcom's little henchman.” Greenwald responded to the attack, tweeting: "Does the Prime Minister think that bizarre ad hominem attacks against me will make the facts – and the documents – disappear?" Internet entrepreneur Kim Dotcom, who is wanted by US law enforcement officials for alleged copyright infringement, this year launched his own political party, which aims to give the Internet generation “a voice in politics.” He has also been outspoken over New Zealand’s alleged surveillance of citizens’ communications. Taken together, New Zealanders are gearing up for what promises to be an interesting Monday, with Greenwald scheduled as a guest speaker at Dotcom's highly anticipated event, and WikiLeaks founder Julian Assange participating via video hookup from his years-long residence at the Ecuadorian Embassy in London. During the event, Kim Dotcom has promised to reveal information on "the sordid workings of Hollywood." 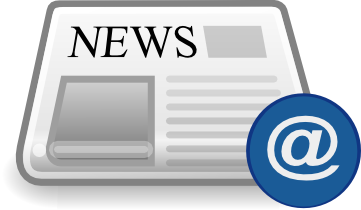 Whether these latest assertions involve the prime minister or the government remains to be seen. Key told TV3's Firstline program he had not lost "a moment's sleep" over Monday’s planned announcement. "He's just another guy that wants to throw a bit of mud,” Key said. “He's just another guy who wants to create a conspiracy theory." However, the promised revelations are already causing a stir in New Zealand’s political circles, especially with elections just one week away. Labour Party leader David Cunliffe told reporters that if Greenwald did reveal evidence that shows Key had misled the public, it would be "extremely serious."